Summer Lifestyle Portrait Of Pretty Young Woman Having Fun In The Garden. Photographer Making Pictures In Hipster Style Hat And Vintage Camera. Photo Toned Style Instagrams Filters. Banco De Imagens Royalty Free, Ilustrações, Imagens E Banco De Imagens.. Image 80699940. Imagens - summer lifestyle portrait of pretty young woman having fun in the garden. 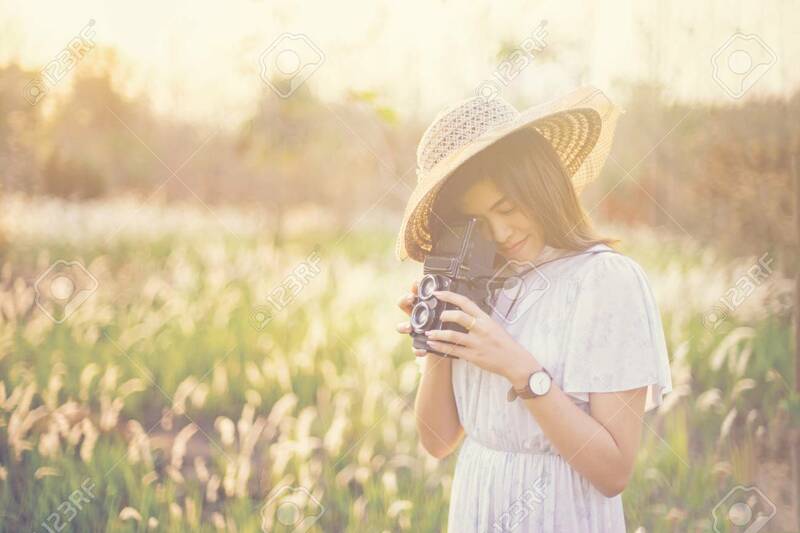 Photographer making pictures in hipster style hat and vintage camera. Photo toned style Instagrams filters. summer lifestyle portrait of pretty young woman having fun in the garden. Photographer making pictures in hipster style hat and vintage camera. Photo toned style Instagrams filters.